Frank Karlitschek started the ownCloud project in 2010 to return control over the storing and sharing of information to consumers. In 2016 he initiated the Nextcloud project to bring this idea to the next level. He has been involved with a variety of Free Software projects including having been a board member for the KDE community. Frank has spoken at MIT, CERN and ETH and keynoted LinuxCon, Latinoware, Akademy, FOSSASIA, openSUSE Con and many other conferences. 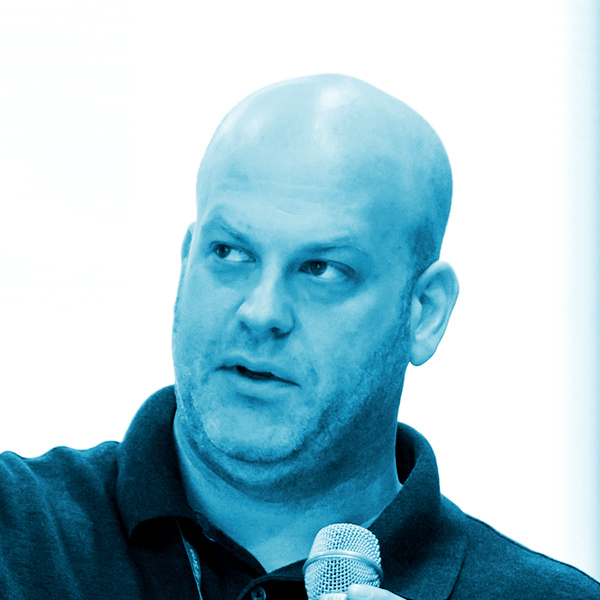 Frank is the founder and CEO of Nextcloud Gmbh.